The artistic evolution of China, and especially its fine porcelain manufacture techniques are a perfect expression not only of China's ancient art history but also of its recent past. It is also thanks to large scale porcelain manufacture that Chinese art became famous worldwide. Through this amazing journey, you will see the most important places and pieces of art representing this great tradition while exploring astonishing scenic spots, unique architectures and world-famous archaeological sites. 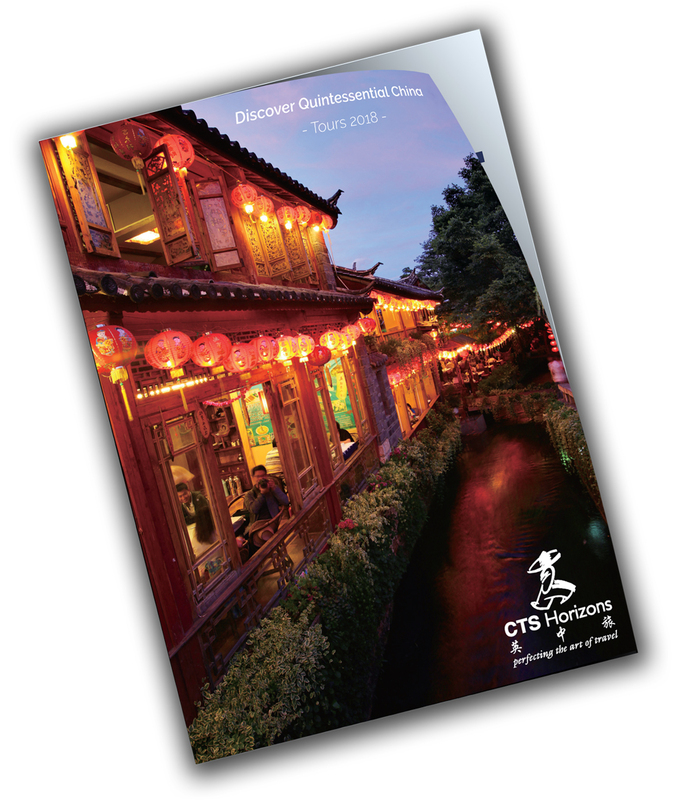 If you wish to know more about the destinations of this itinerary you can check China Travel Guide: the Porcelain Capital Jingdezhen to find out all the attractions of this fascinating city and China Travel Guide: Great Mountains to learn something more about the importance of Sacred Mountains in China. Entrance fees to all stated sightseeing, with services of a local English speaking guide. Drinks, Personal expenses, ie. Laundry, communication, use of the internet, souvenirs etc. This morning rejoin your guide for a visit to the Shanxi Museum which has a superb collection of items covering the whole period from Chinese ancient history to the more recent one. An English speaking guide will be requested from the museum. (BL) For more information about the Shanxi Museum visit the website: http://www.shanximuseum.com.cn/ Later, return to the hotel to collect your luggage and transfer to the station to get the n. 2669 overnight train to Xi'an scheduled to depart at 20:29. This morning visit the Terracotta Warriors site, one of the greatest archaeological finds of the last century. The statues guarding the three pits of the burial place constitute a vast army which is still being unearthed. There is no time limit here for you as you have only one other visit planned on this day. After lunch visit the Han Yan Ling Exhibition Centre, an underground exhibition centre which houses a display of relics discovered in the mausoleum of the Han Emperor Liu Qi and his Queen, Wang Shi. The finds vividly show the life of the royal families, there are pottery reproductions of many local houses, animals, and people working to prepare food and in service. The exhibitions are well curated and the atmosphere is calmer than that of the main Terracotta Army display. There is an especially lovely figure of a ‘maid in a gesture of salutation’. The rest of the afternoon is at leisure. (BL) Note: We suggest a popular sound and light show that takes place in the evening near the Big Wild Goose Pagoda. There is no ticket needed to watch the show. The Hotels will be reserved upon your confirmation.